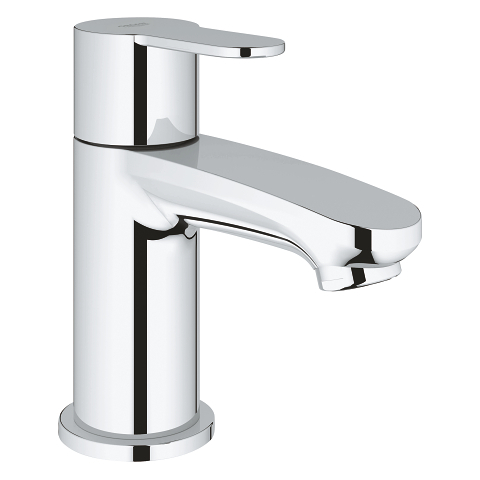 Looking for a premium tap for your bidet? 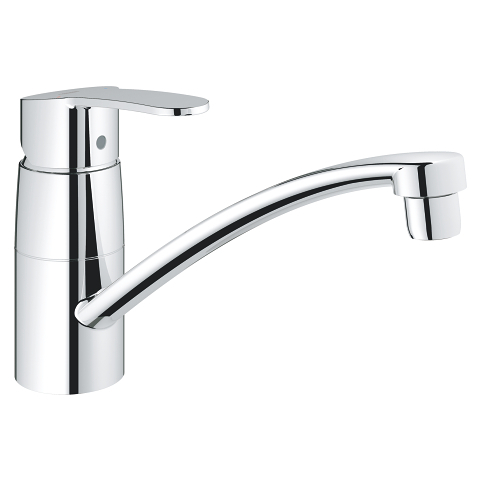 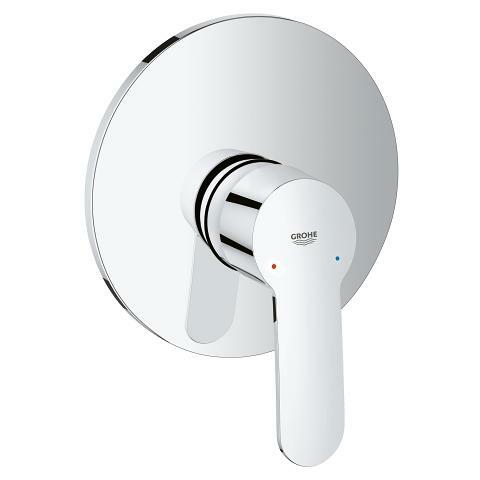 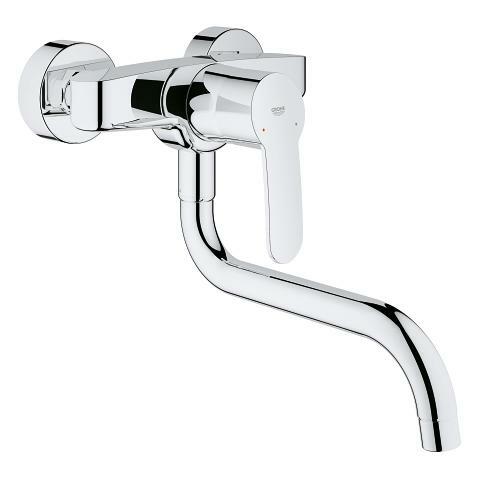 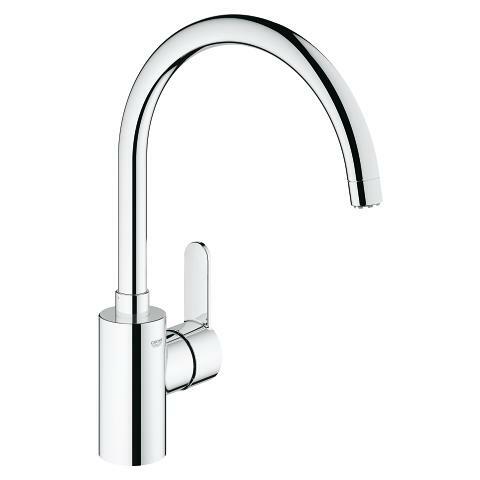 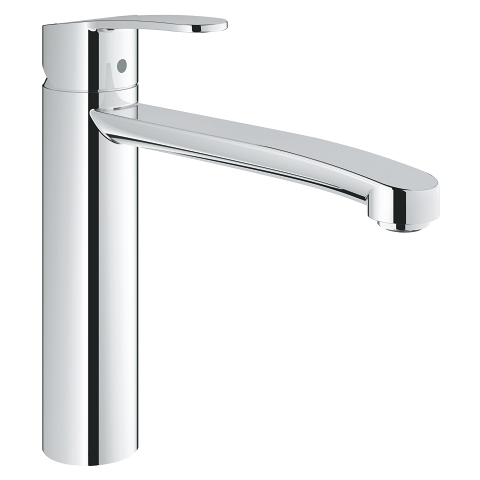 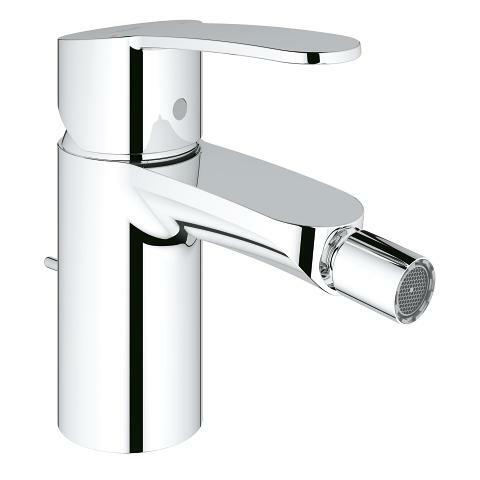 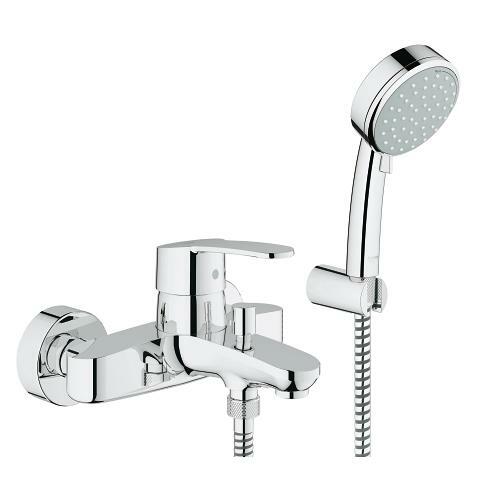 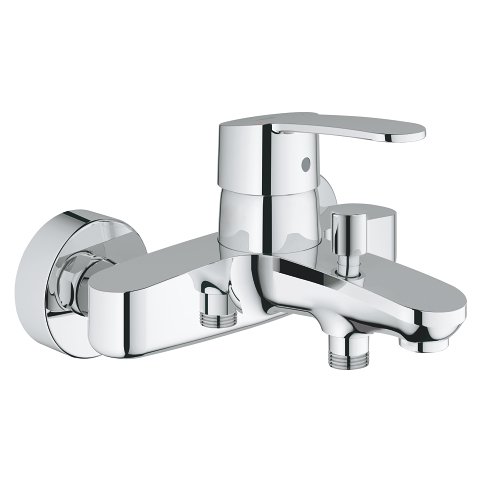 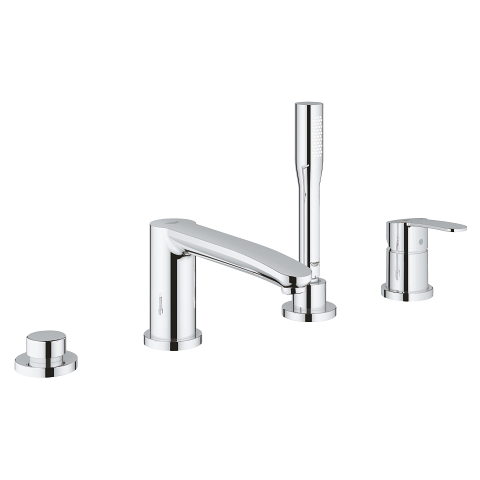 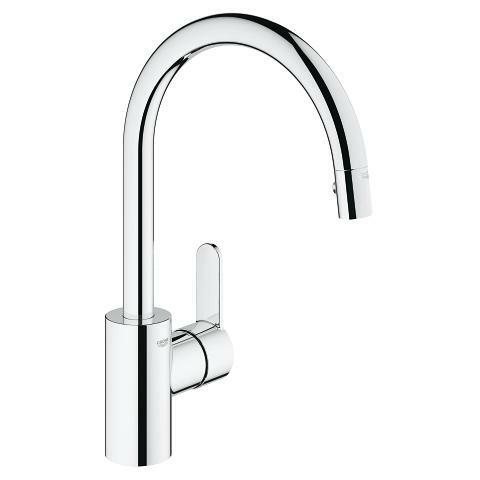 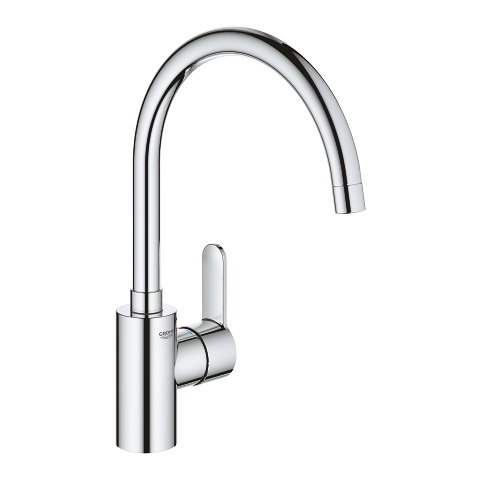 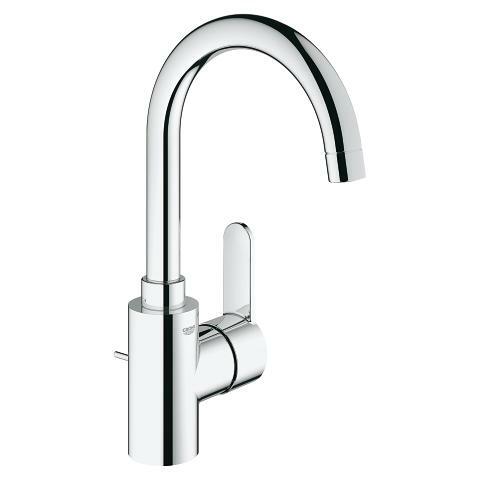 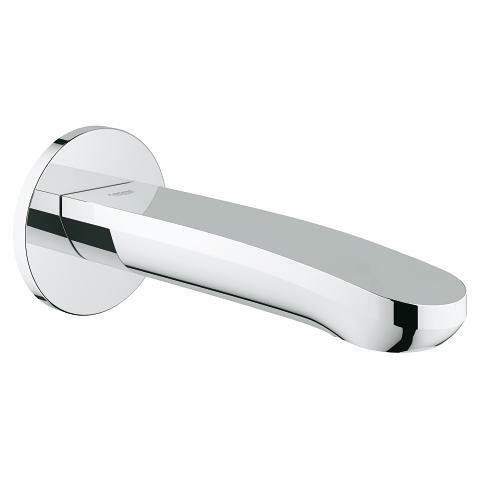 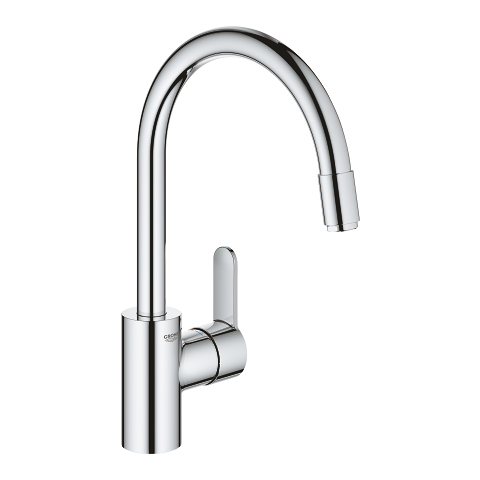 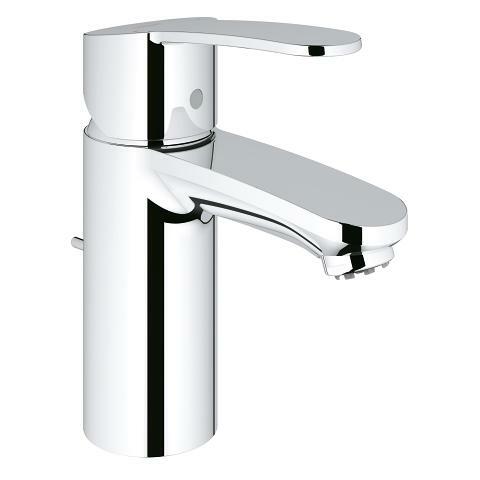 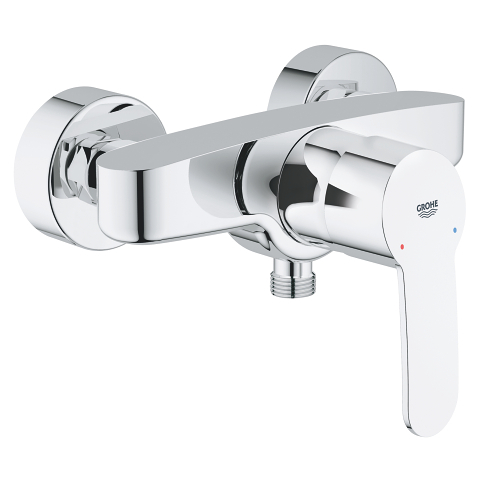 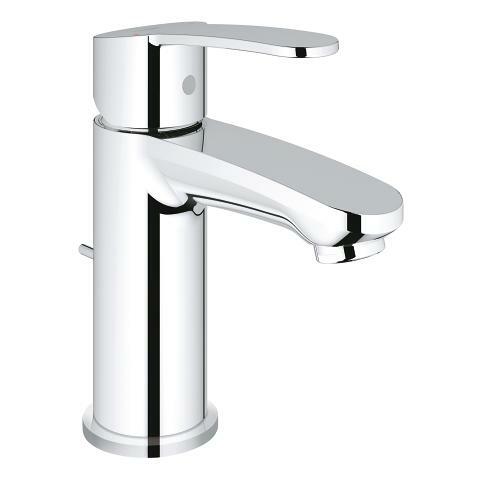 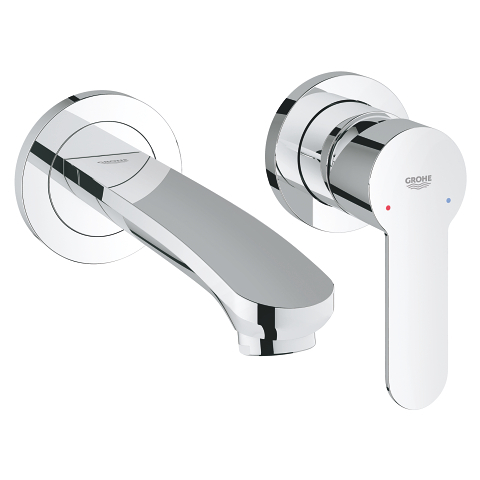 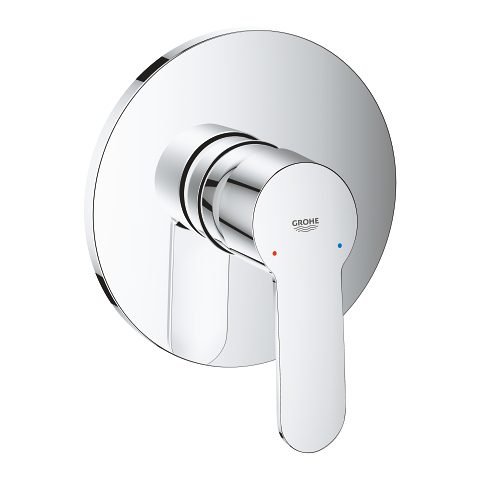 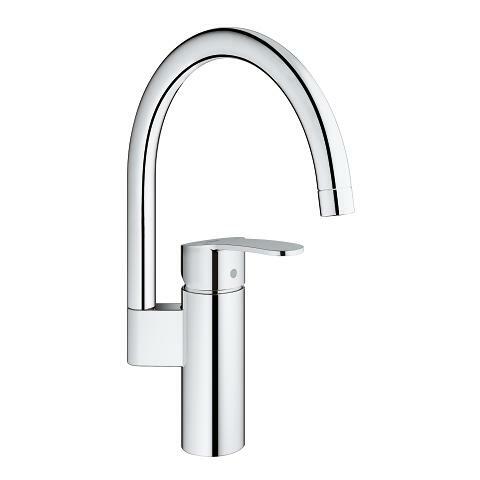 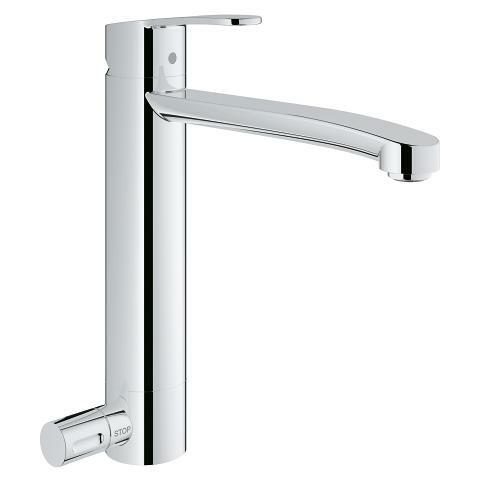 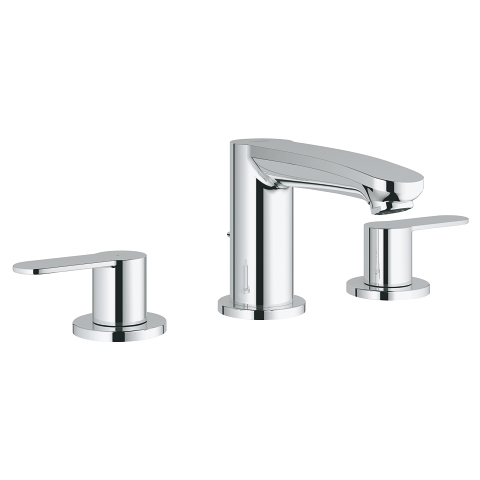 This model from the GROHE Eurostyle Cosmopolitan design line is your perfect choice. 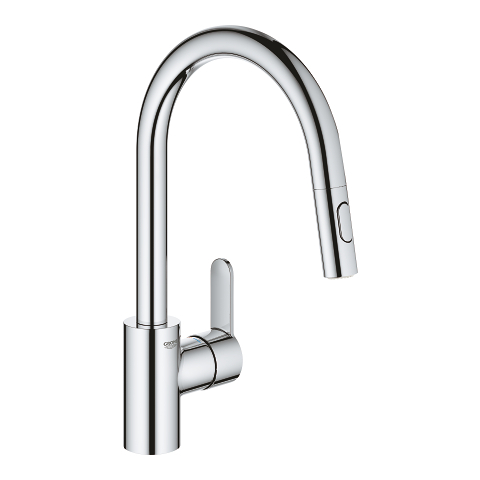 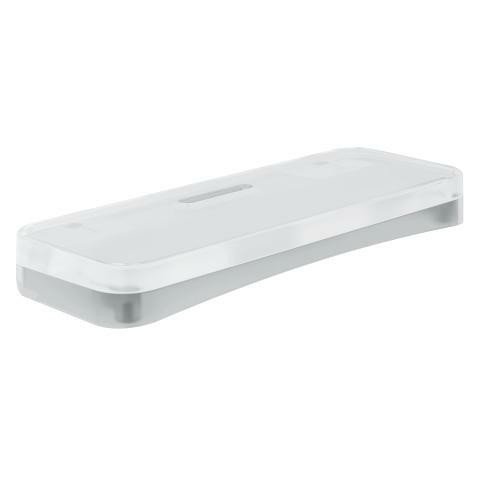 It comes in a pure, elegant look complemented by uncompromising functional performance. 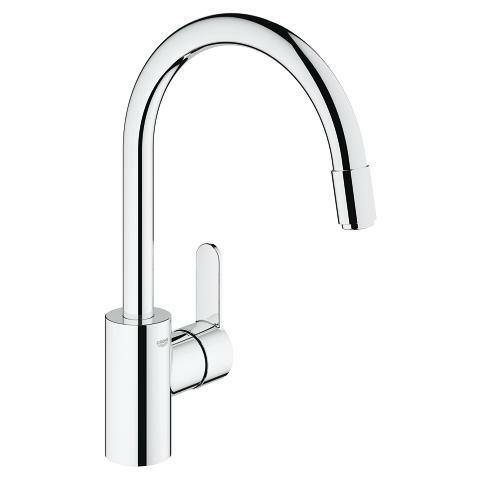 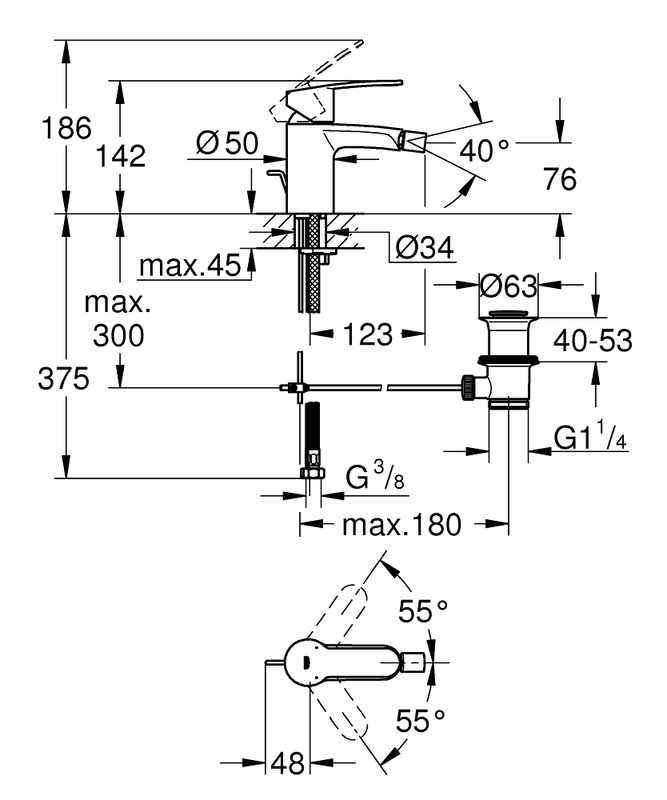 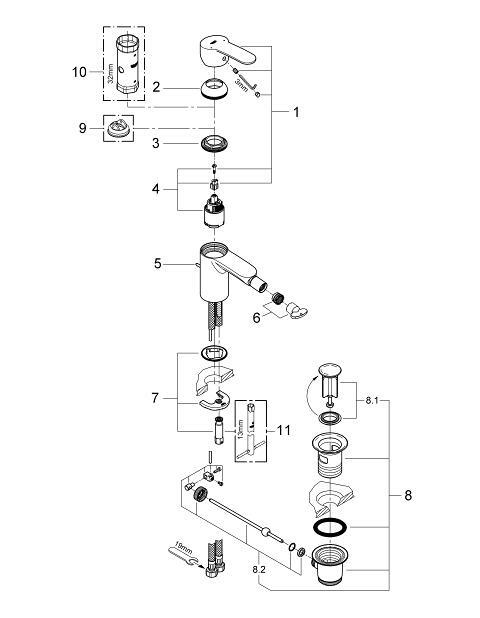 Its ball-joint spout makes it easy for you to adjust the water jet as needed. After use, simply wipe down the tap with a soft cloth to keep the glossy chrome surface looking shiny and new, even after years use. 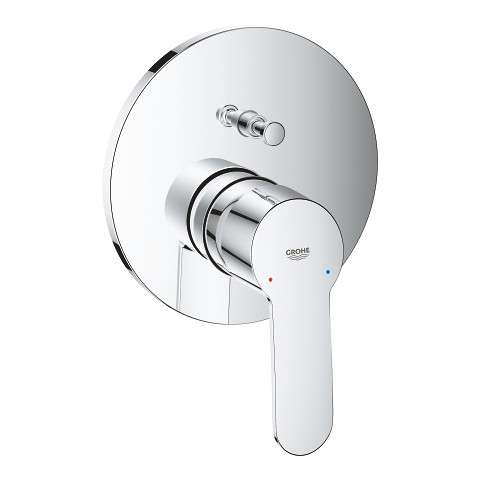 In GROHE, you'll find design and functionality combined to perfection.